Want to learn more about our sewing machines? Here at Hobbysew, we love what we do and one of those things are Sewing Machines. We’ve created a page for each brand where you can learn more about the brand itself and about the differences between specific machines such as overlockers, embroidery machines, computerised, and mechanical machines. Hopefully this will help you decide which one suits your needs more. JANOME MAY SPECIALS – ONLY 1 WEEK TO GO! 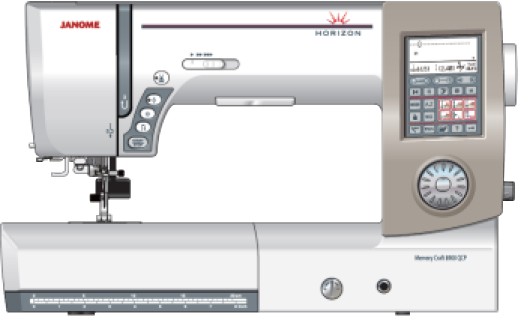 Hobbysew is a proud premium Janome dealer with 7 stores around Sydney, ACT, and on our popular online website. 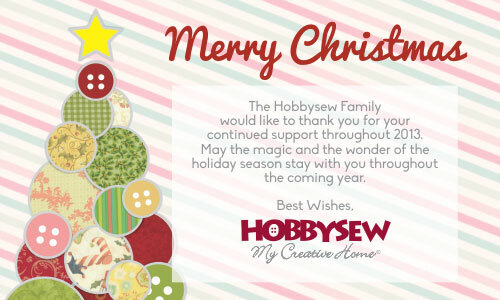 Hobbysew continues to provide the utmost in excellence for price, service, training and warranty support. 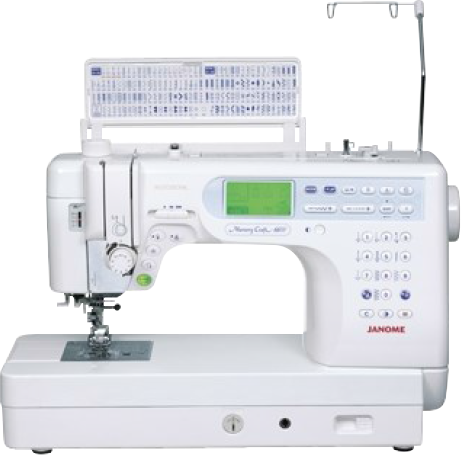 We stock all models of Janome Sewing Machines, Janome Overlockers, Janome Embroidery Machines. Take the opportunity to collect Australia’s No 1 brand machine, at a great price. Shop here online, or visit one of our great stores. 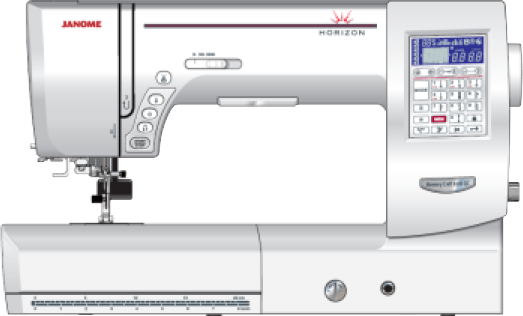 Click here for more details about Janome. 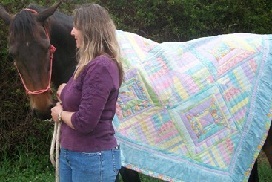 Do you take a quilt to the footy or the beach or camping? How about on holiday? We want to see your photos, so don’t forget to upload them to our Facebook competition and let us know the story in the caption. To ensure delivery of your order in time for Christmas, please place your orders on or before Tuesday 18th of December. Due to the festive season shut-down, all orders placed after Tuesday the 18th of December will be processed in the New Year when we re-open on Monday 7th of January 2013. Receive 20% off when you purchase fabrics* online until the end of July. This special offer end on the 31st of July 2012 so don’t miss out! Need help using the special code/coupon? Click here for a step by step guide! *Excludes batting. Available for ONLINE orders ONLY. Special ends on July 31 or while stocks last.